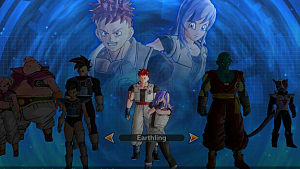 Earthlings are the humans in Dragon Ball Xenoverse 2. They are your most standard characters, but can get a nice attack boost. 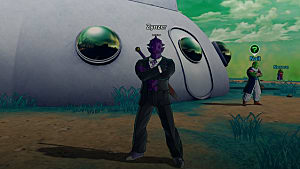 Unlike Saiyan and Majin characters, there isn't a significant difference between genders -- but it could still affect what character you make. I'm going to go over examples of how to build your character if you are an Earthling and why they are good ideas. You can check out my guide on Racial Bonuses to get a better idea of the bonuses Earthlings get. QQ Bang - QQ Bangs that work well with Earthling builds. Earthlings are pretty balanced in offense and defense, and the genders differ slightly. Males are better at Strike Supers, while Females are better at Ki Blast Supers. This does not mean you have to build your characters this way, but it is good to know if you want to do the maximum damage you can. Another thing to keep in mind is Ki refills automatically as an Earthling, though it isn't very fast. 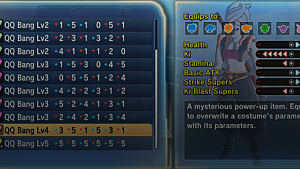 However, attack rises when Ki is maxed. Health can be decent because you don't need much Ki. If you want you can even put 40 in health and nothing in Ki. Just make sure to get a QQ Bang that does not lower Ki. Since they can recover KI automatically, and you won't need to put points to get enough to transform, you don't need Ki. Plus, the extra attack bonus at full Ki means having a lower amount is better. Stamina is 42 to get an extra bar and having more stamina is nice since you won't need the extra Ki. 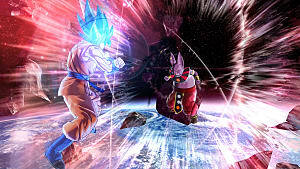 Basic Attacks should be maxed as well as one of the supers, whichever you prefer. Males are better at Strike though. Potential Unleashed is great for a stat boost, but Power Pole Pro, the Earhtling exclusive transformation, is fun to use. Potential Unleashes requires 5 Ki Bars and Power Pole Pro does not require anything. 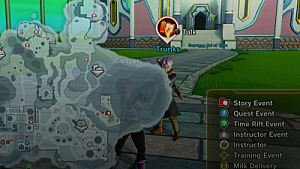 Keep in mind that while in Power Pole Pro, you don't have access to any skills other than flying on the Nimbus Cloud and attacking with the Power Pole. The main thing you want is something that does not lower Basic attacks by much. Get one that raises it. Getting one that raises the super of your choice as well as Basic Attacks is ideal, but not needed. Below is an example of a decent Level 3 QQ Bang to use. It is not he best, but it gives you a good starting point while you look for others. They can have the same as males because the only difference between the genders is which super does more damage. 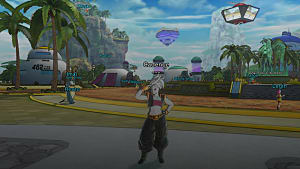 My female Earthling goes with Strike Supers even though Ki Blasts do more damage. 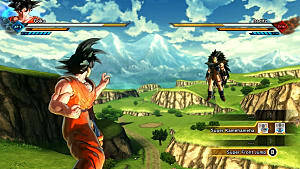 If you want to go by purely which gets more damage, use Ki Blast for females and Strike for males. 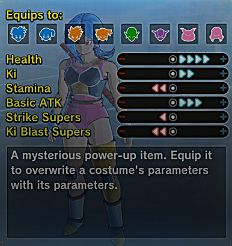 Same as male, but would shoot for raising Ki Blast instead of Strike. 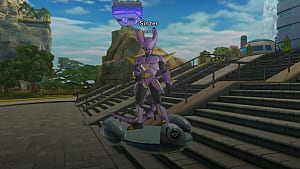 That's all for my Earthling build guide for Dragon Ball Xenoverse 2. Let me know if you have any questions or builds of your own!